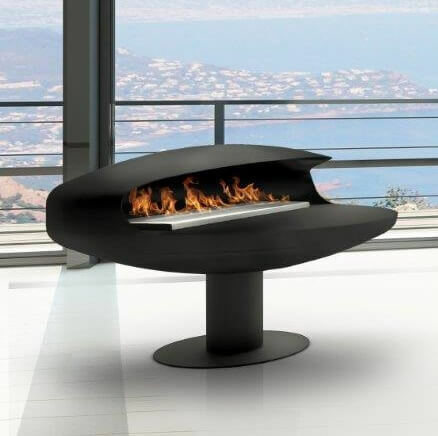 Float Pedestal is a bioethanol fireplace with none of the rigid aesthetic and constructive constraints that traditionally apply to a wood or gas fireplace. 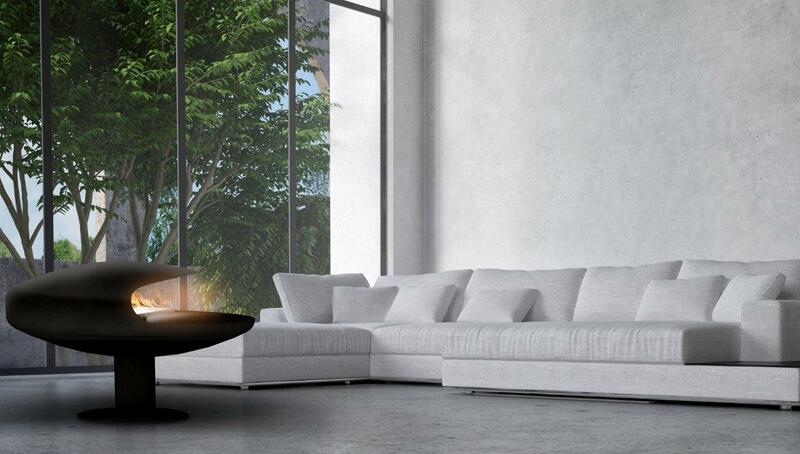 Float Pedestal is freestanding allowing it to create an envious presence in its environment. 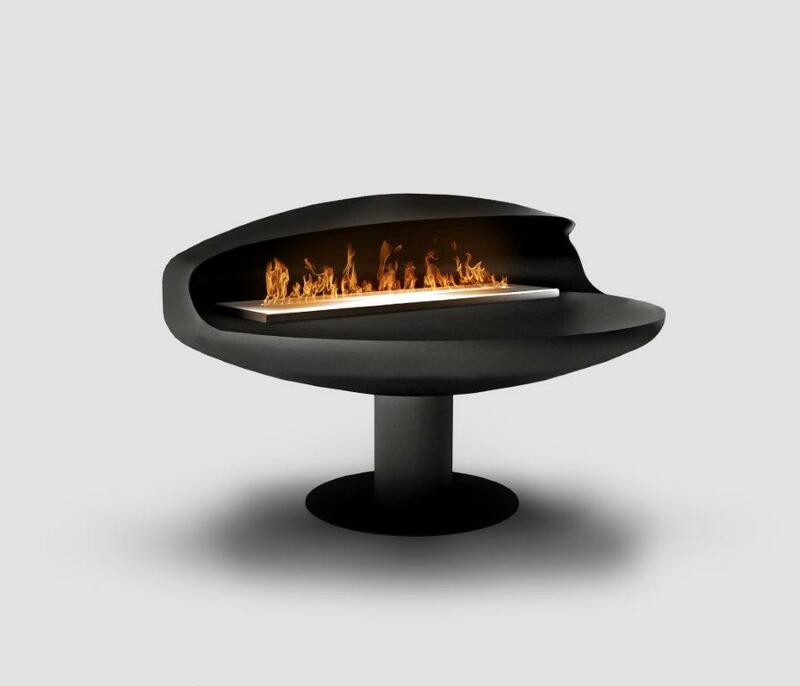 The Float Pedestal is available in two sizes and is powered by the Signature Collection of biofuel vent free burners by Signi Fires®. 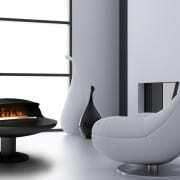 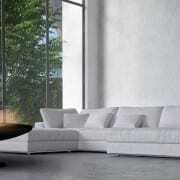 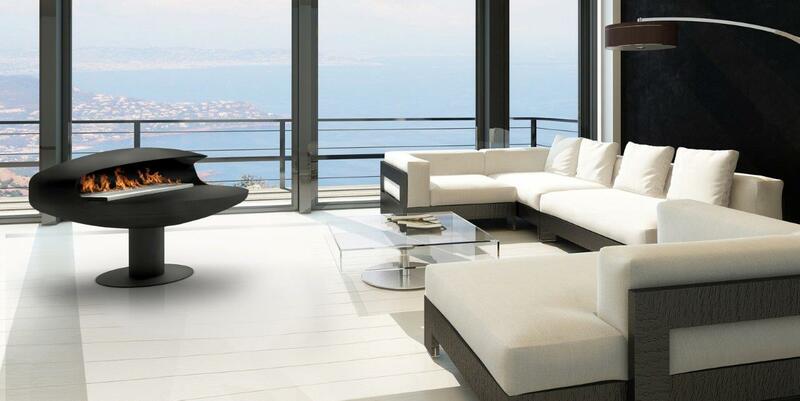 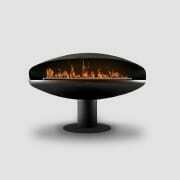 A bioethanol fireplace does not require a chimney or fixed gas line gas supply. 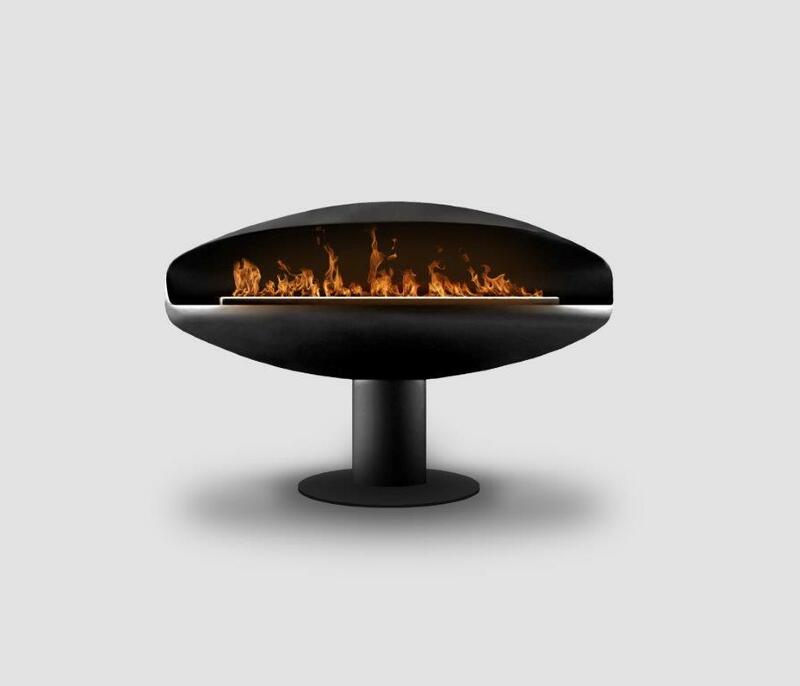 The Float Pedestal bioethanol fireplace is hand forged and gives you the opportunity to own a truly unique bioethanol fireplace without the headaches that generally come with traditional gas and wood fireplaces. 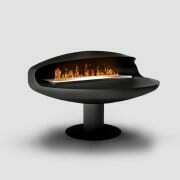 Bioethanol vent free fireplaces are virtually maintenance free with no ash to clean after use. 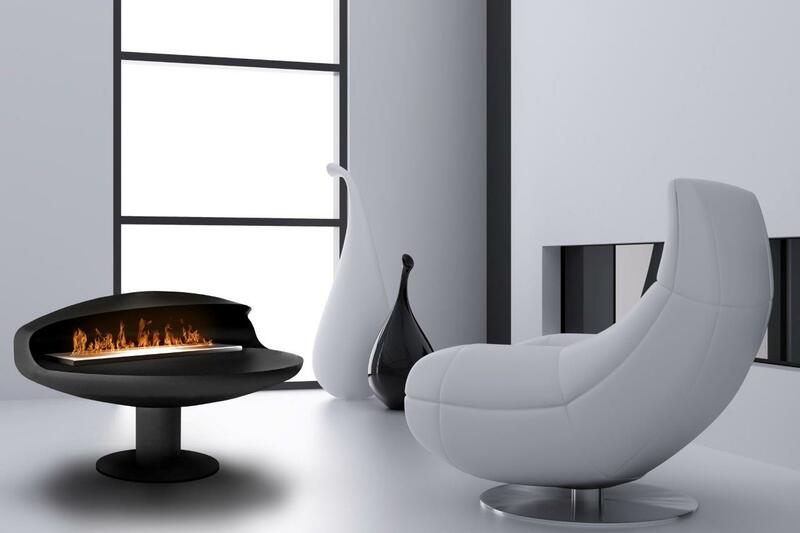 The Float Collection is designed and manufactured by Beauty Fires® in South Africa and also available as a suspended model called the Float.